The archive — which spans from 1896 to 1976 – is a goldmine of footage, containing movies of some of the most important moments of the last 100 years. It’s a treasure trove for film buffs, culture nerds and history mavens everywhere. 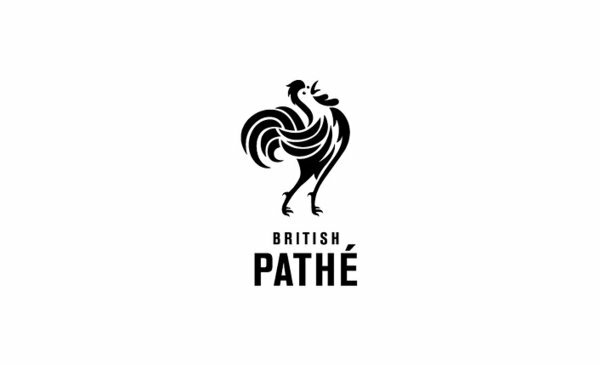 In Pathé’s playlist “A Day That Shook the World,” which traces an Anglo-centric history of the 20th Century, you will find clips of the Wright Brothers’ first flight, the bombing of Hiroshima and Neil Armstrong’s walk on the moon, alongside footage of Queen Victoria’s funeral and Roger Bannister’s 4-minute mile. There’s, of course, footage of the dramatic Hindenburg crash and Lindbergh’s daring cross-Atlantic flight. And then you can see King Edward VIII abdicating the throne in 1936, Hitler becoming the German Chancellor in 1933 and the eventual Pearl Harbor attack in December 1941 (above).